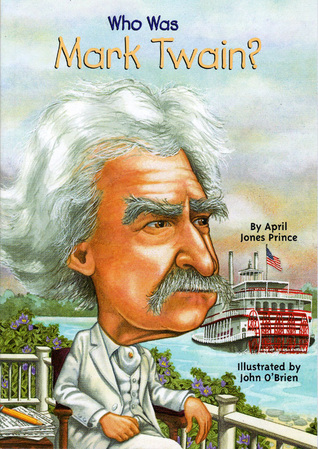 A humorist, narrator, and social observer, Mark Twain is unsurpassed in American literature. Best known as the author of The Adventures of Huckleberry Finn, Mark Twain, not unlike his protagonist, Huck, has a restless spirit. He found adventure prospecting for silver in Nevada, navigating steamboats down the Mississippi, and making people laugh around the world. But Twain also had a serious streak and decried racism and injustice. His fascinating life is captured candidly in this enjoyable chapter-book biography. in the series about famous writers.